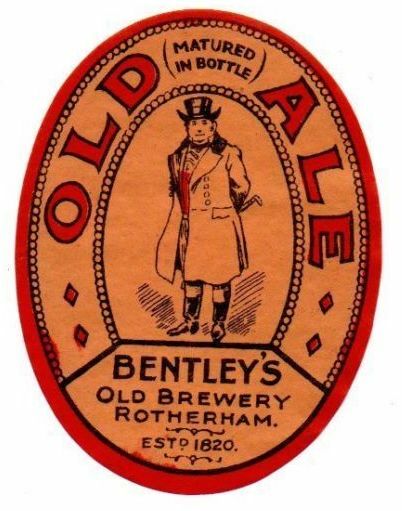 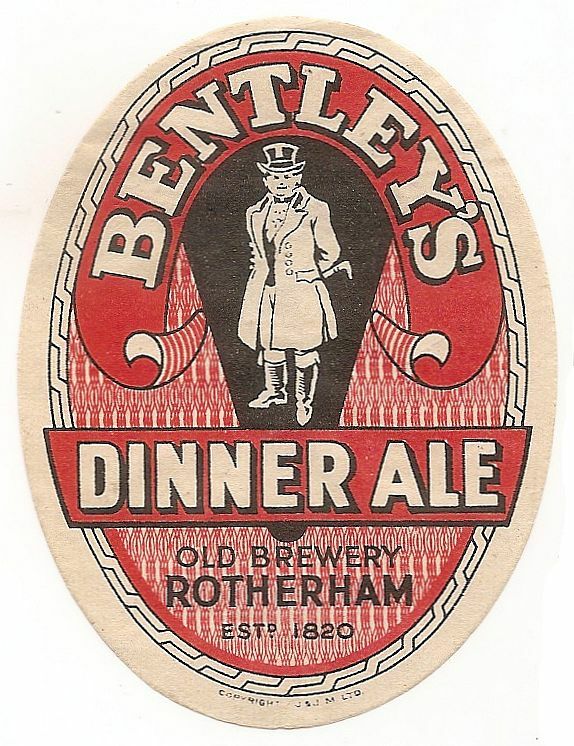 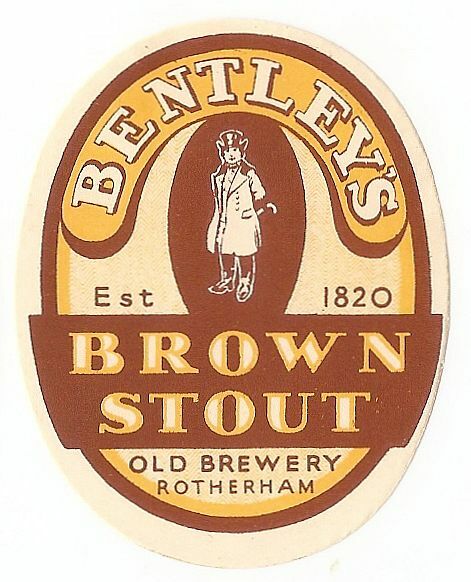 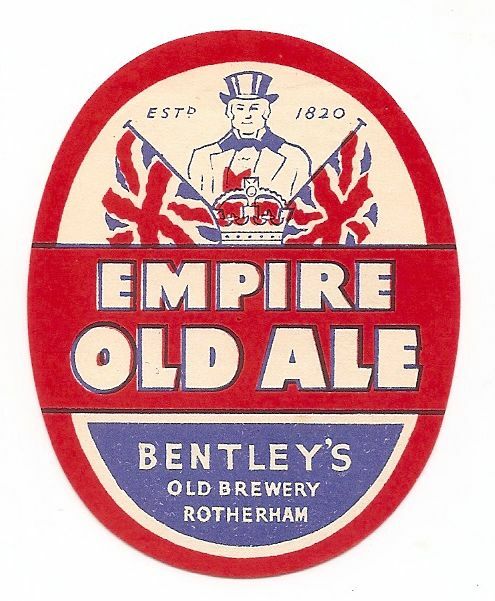 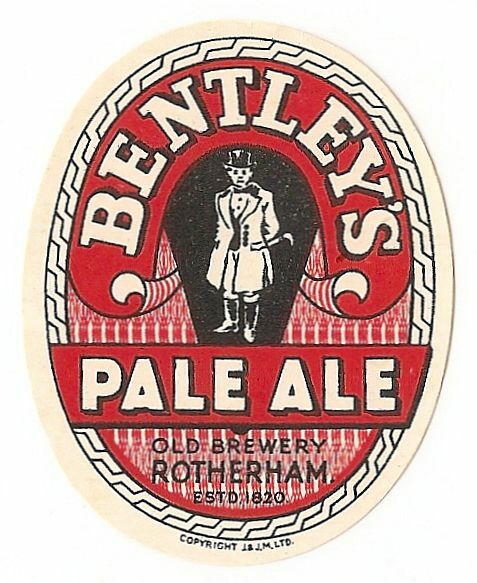 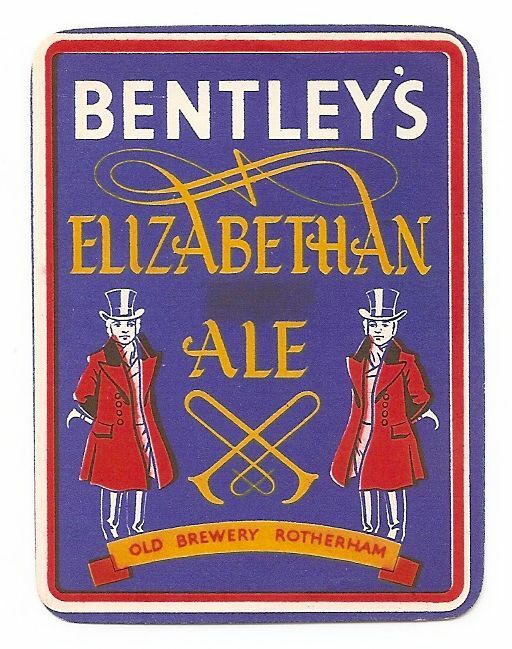 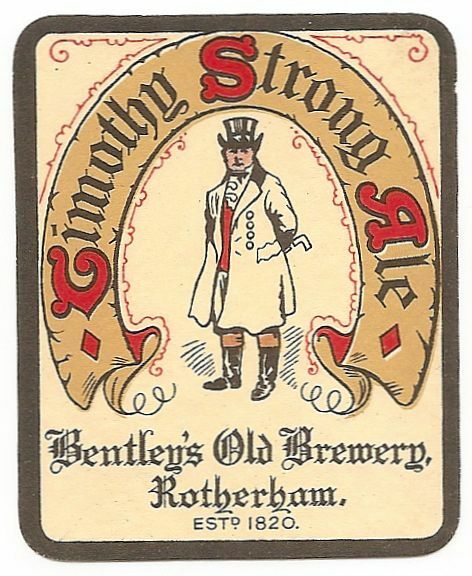 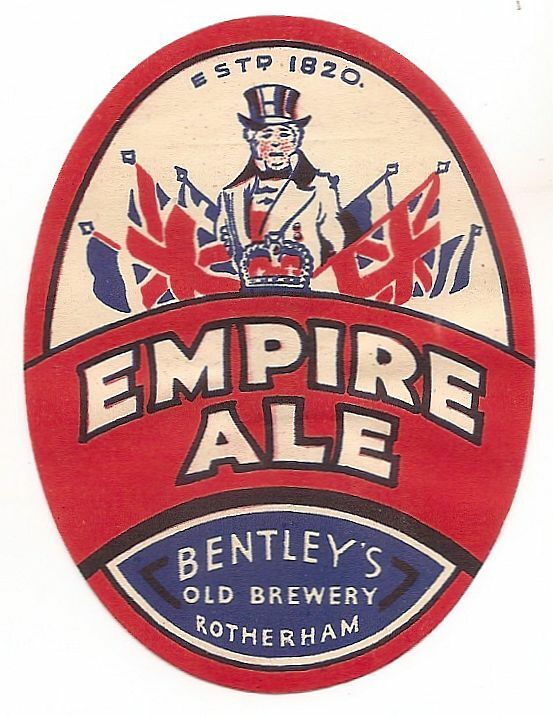 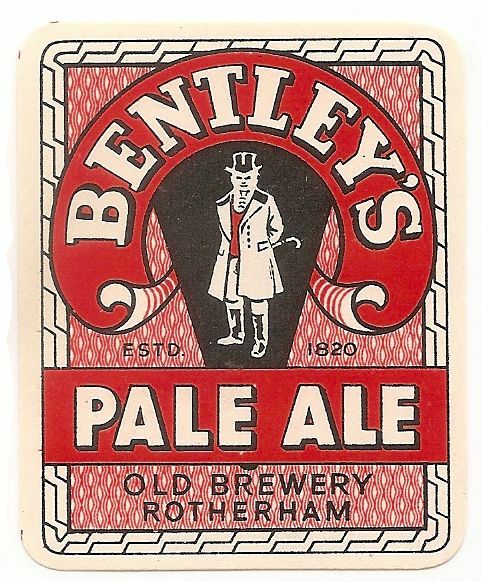 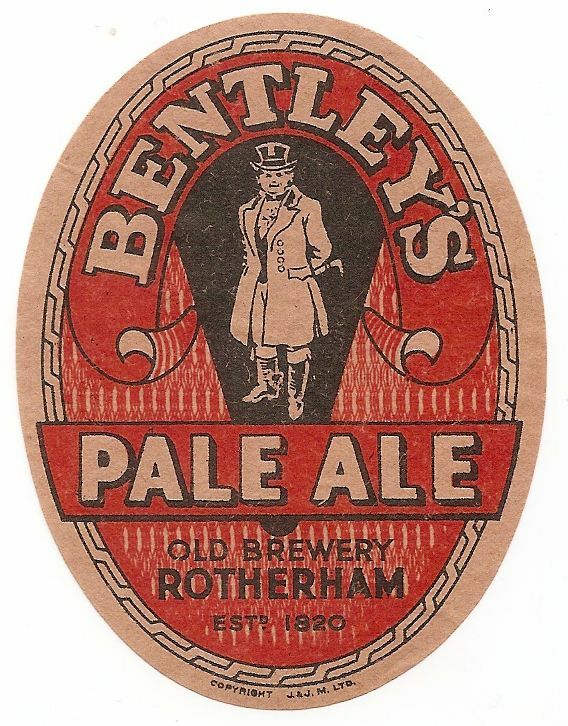 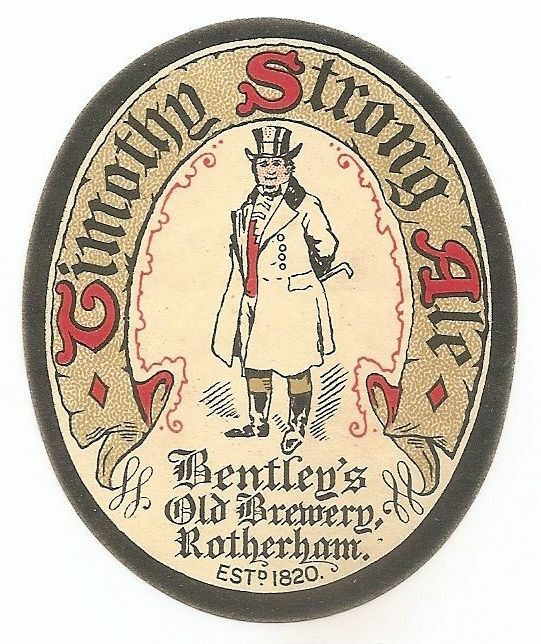 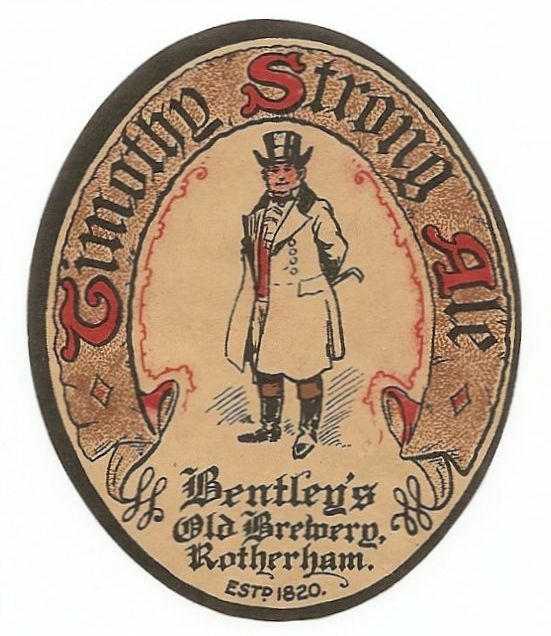 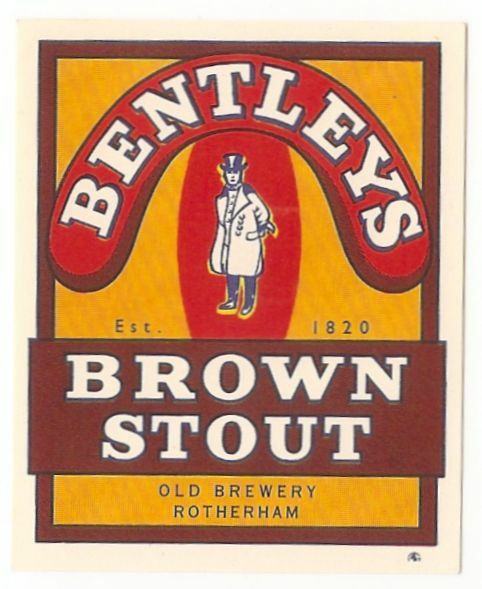 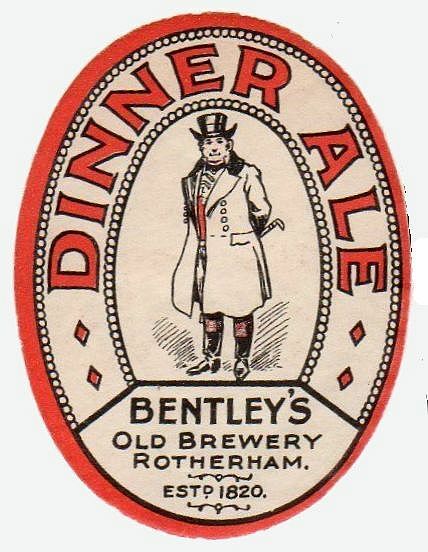 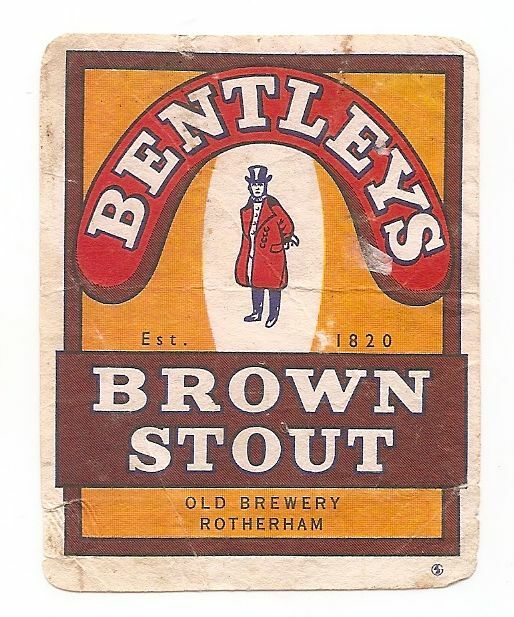 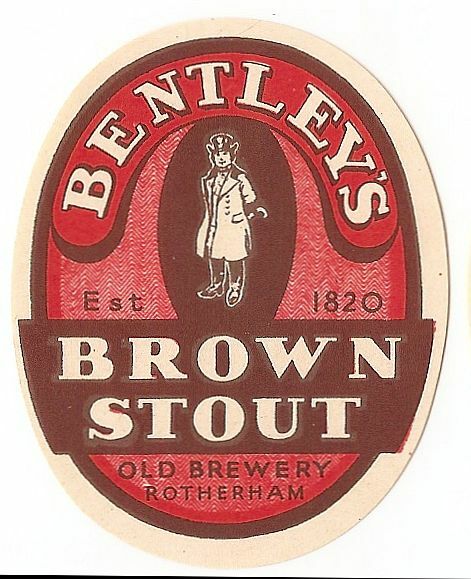 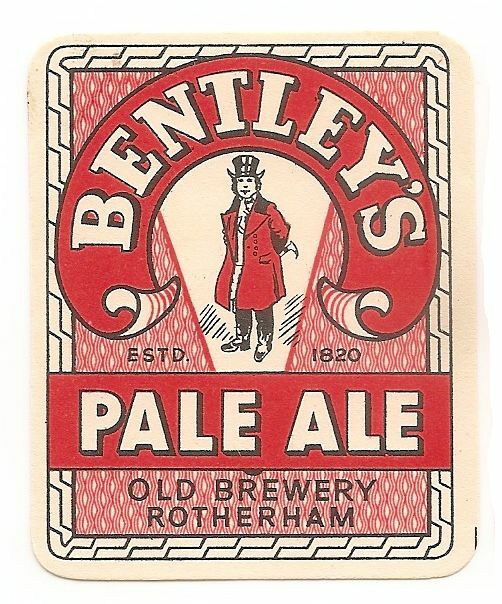 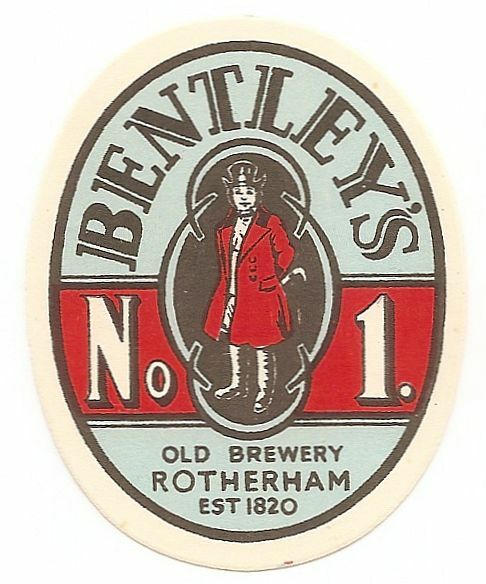 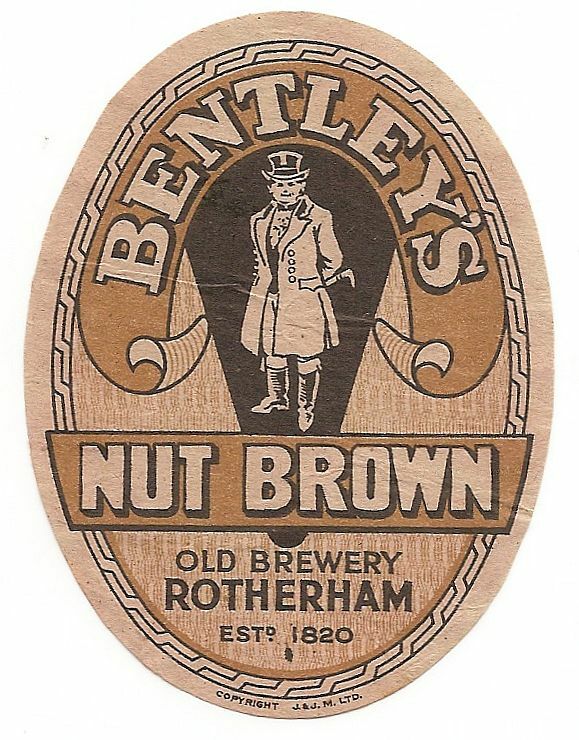 The Old Brewery was founded by Robert Bentley in 1840. 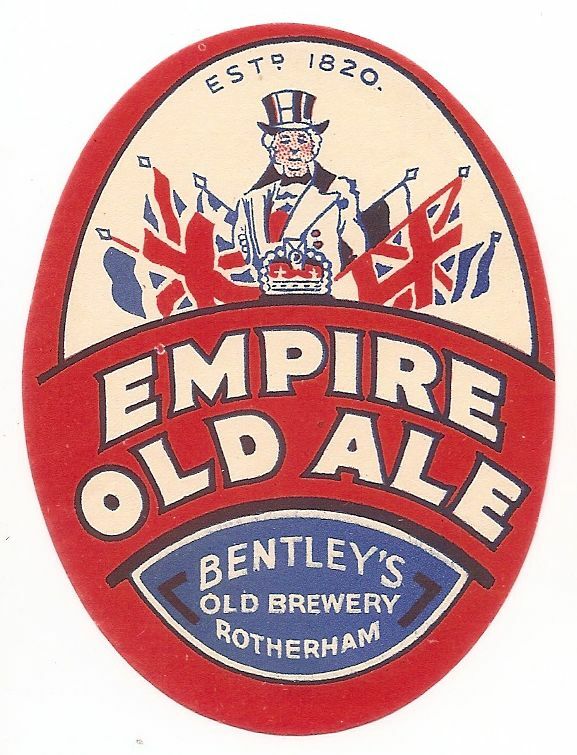 The Company was not registered until 1949 and succumbed to the advances of Hammond’s United Breweries in 1956. 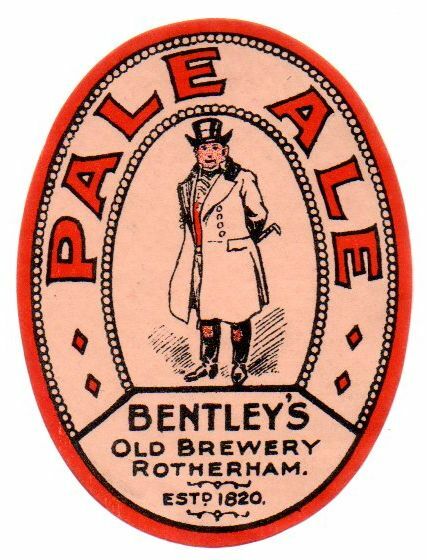 The brewery closed soon afterwards.